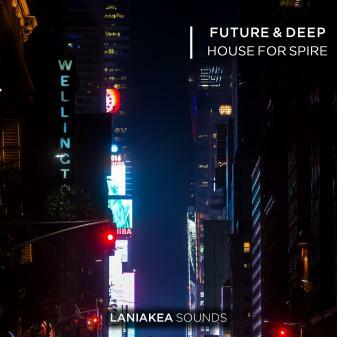 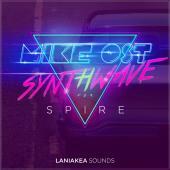 Laniakea Sounds are proud to announce "Future & Deep House for Spire" - the sound bank with 100 fabulous patches for Reveal Sound: Spire Synthesizer. 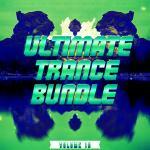 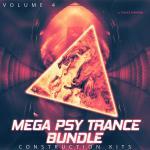 In detail, this pack contains: 55 heavy basses, 25 deep synths, 10 powerful leads, 5 smooth pads, 5 elegant plucks. 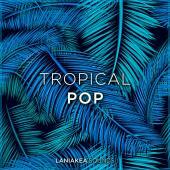 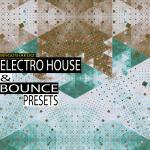 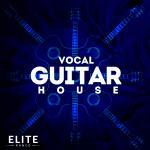 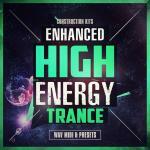 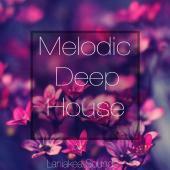 It perfectly fits for Deep House, Future House, Tech House, Progressive House, Techno and more. 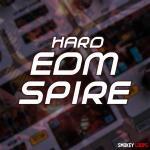 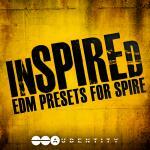 • 100 presets for Spire & ReSpire synthesizers(Presets for both Spire and ReSpire synthesizer are added for greater compatibility). 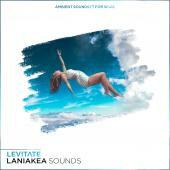 Reveal Sound ReSpire 1.0.6 Or Higher.